In April 2015, a student protest at the University of Cape Town started a revolution when it successfully sought to bring down a statue of colonialist Cecil Rhodes, and sparked a debate about the white, Euro-centric focus that dominated South African education. 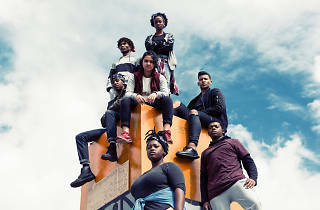 In the aftermath of the movement, seven students involved in the protest created The Fall, taking it to Edinburgh Festival Fringe, where it picked up two awards before transferring to London and New York. Now it’s Australia’s turn. 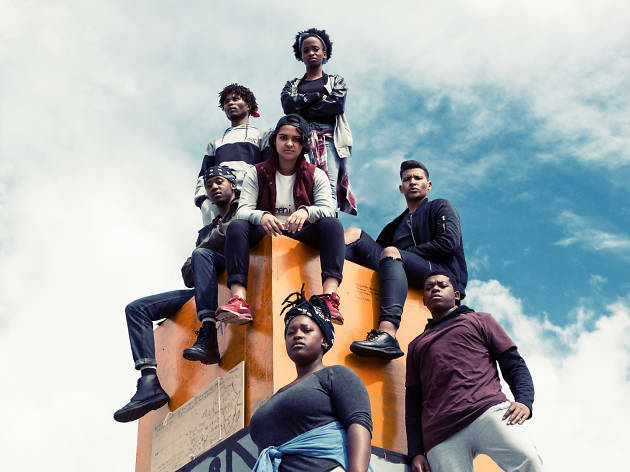 Performed by the students involved, it recounts their experience through story and song and explores issues around decolonisation, racism, privilege and protest.